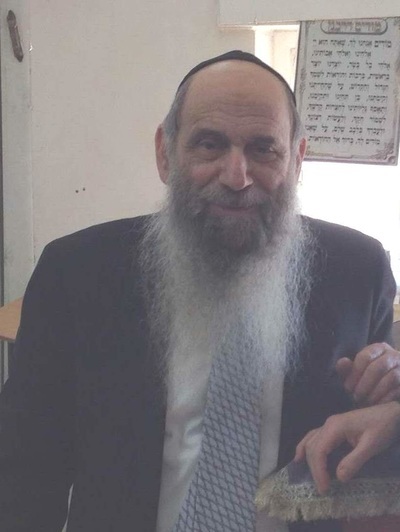 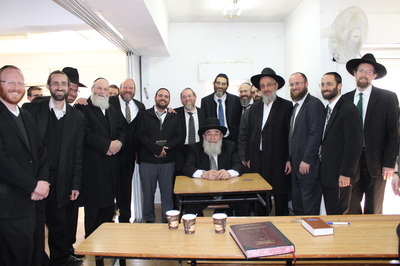 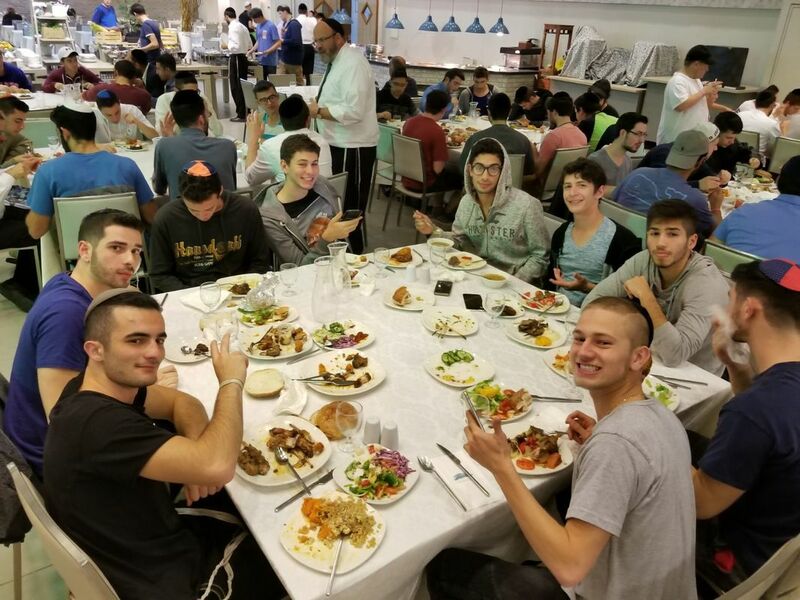 We were touched and inspired with the strength and emunah of Rabbi Gabriel Sasson, who lost 7 children in a tragic fire in April of 2015, sharing with us his unbroken love for Hashem. 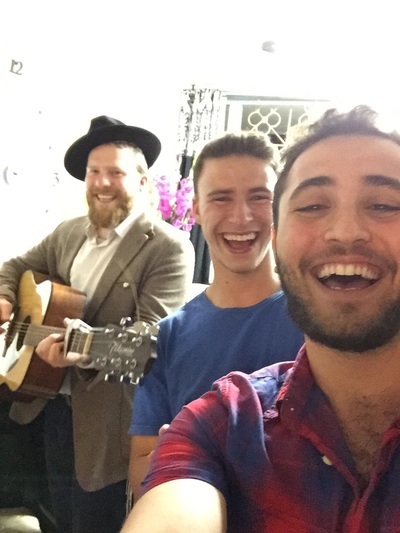 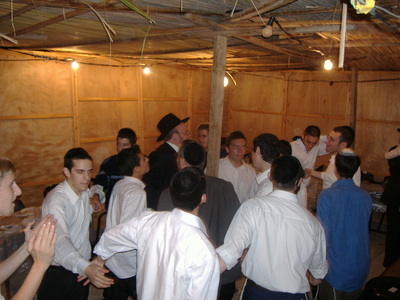 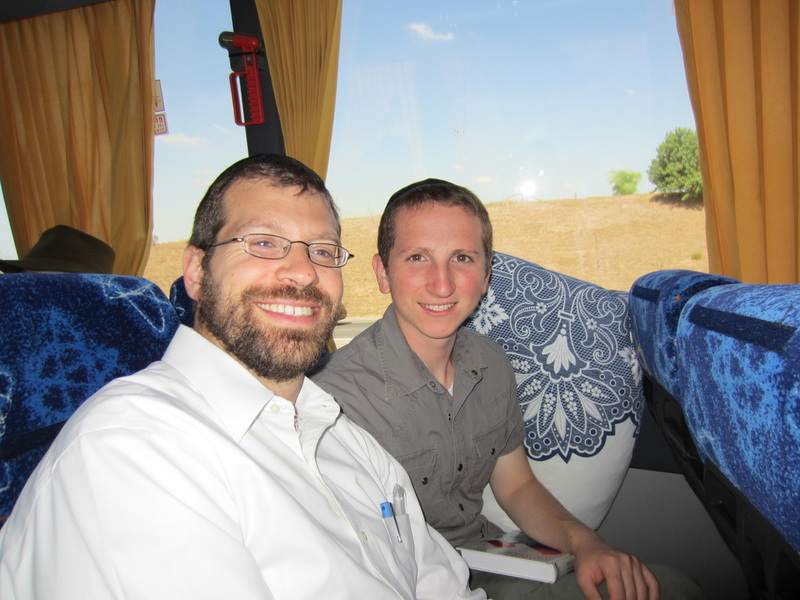 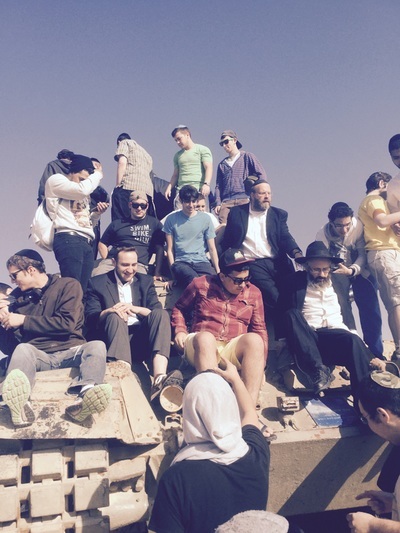 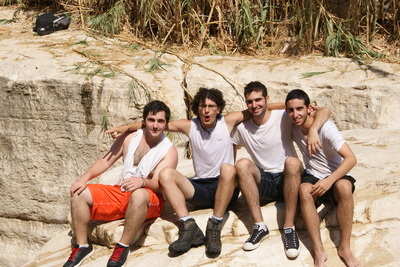 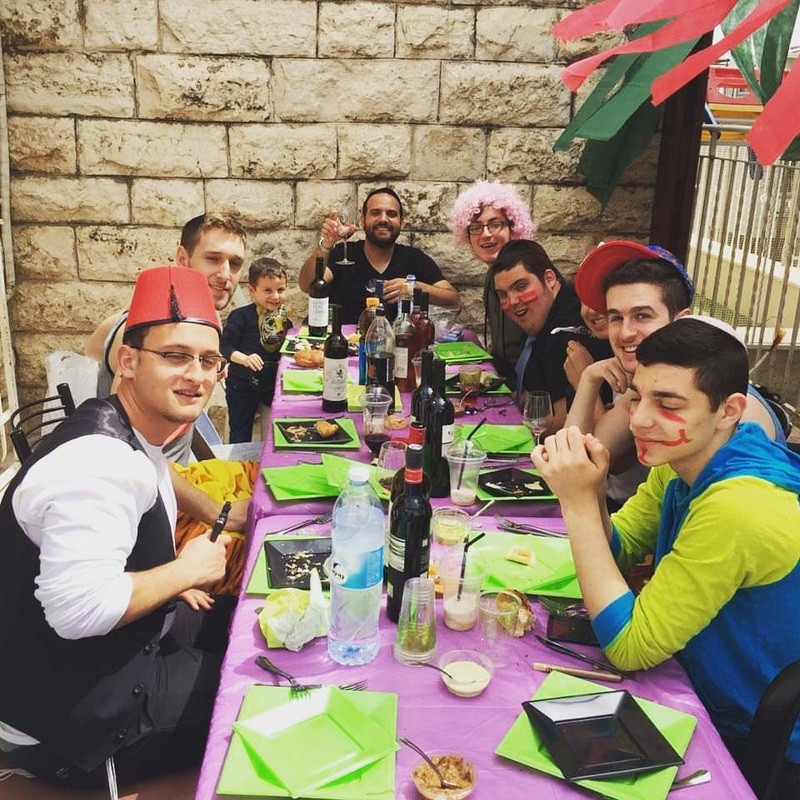 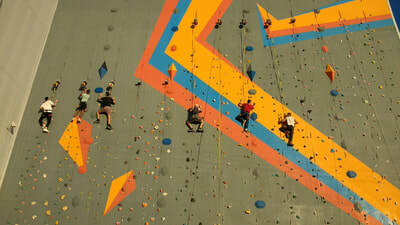 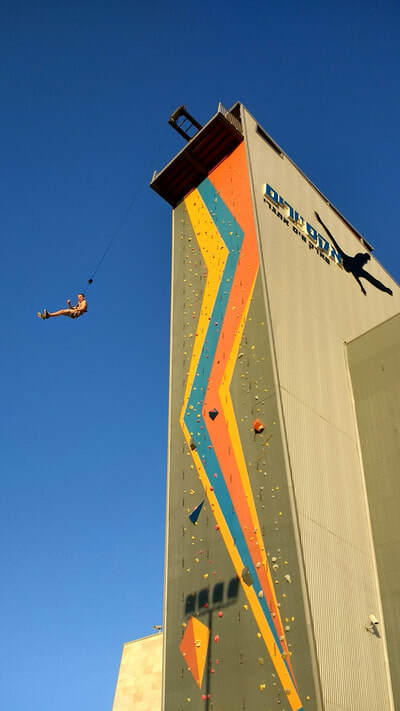 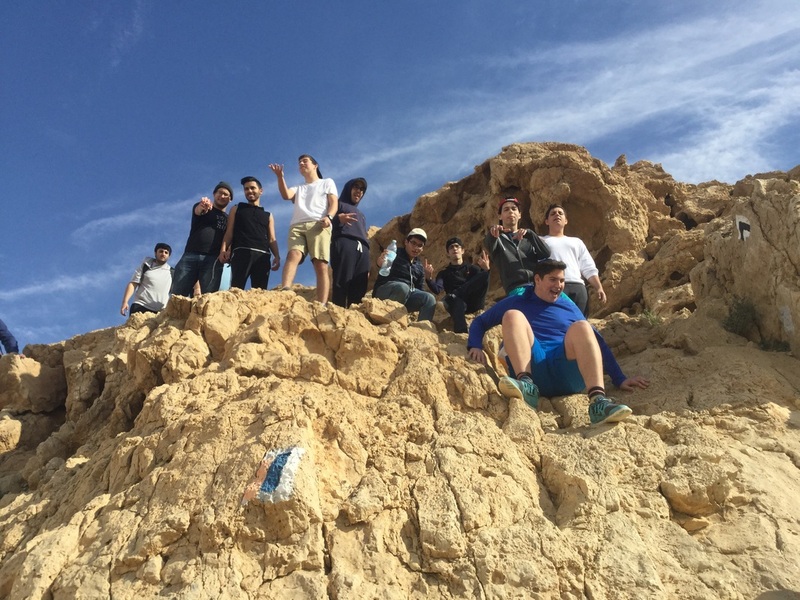 Derech believes in fun, and the Land of Israel is loaded with diverse and exciting sites for students to explore. 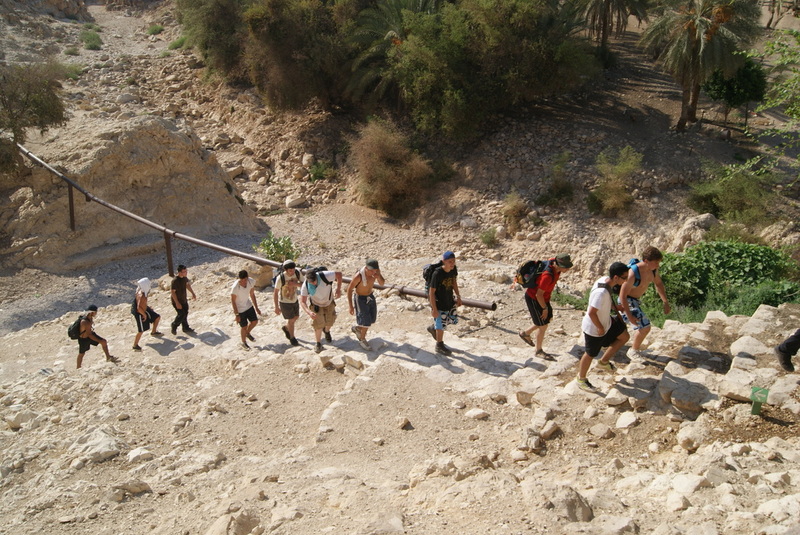 Every trip is organized in a way that strictly adheres to government approved security measures. 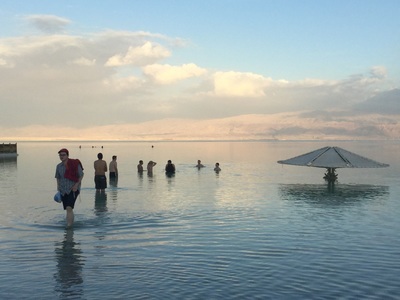 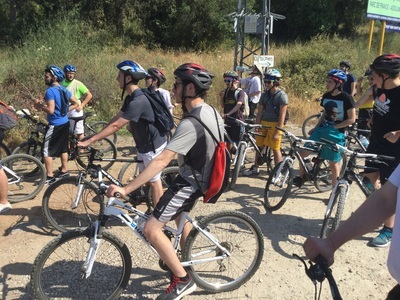 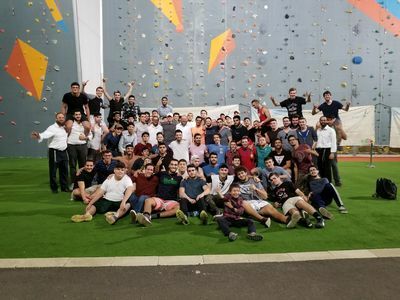 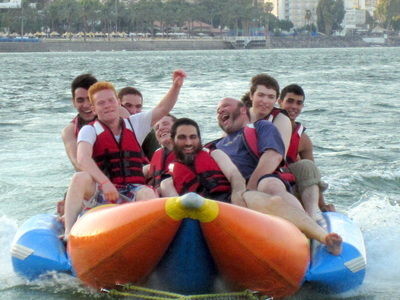 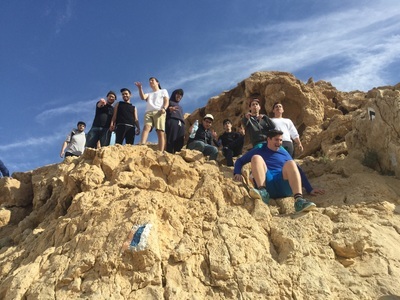 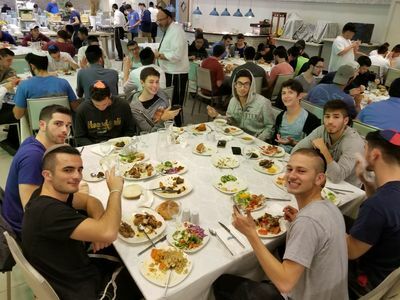 Whether hiking, going to the beach, bowling, cycling, rafting, BBQing, tornado boating or just cruising on the Kinneret, students have many opportunities to bond with one another and with Rebbeim. 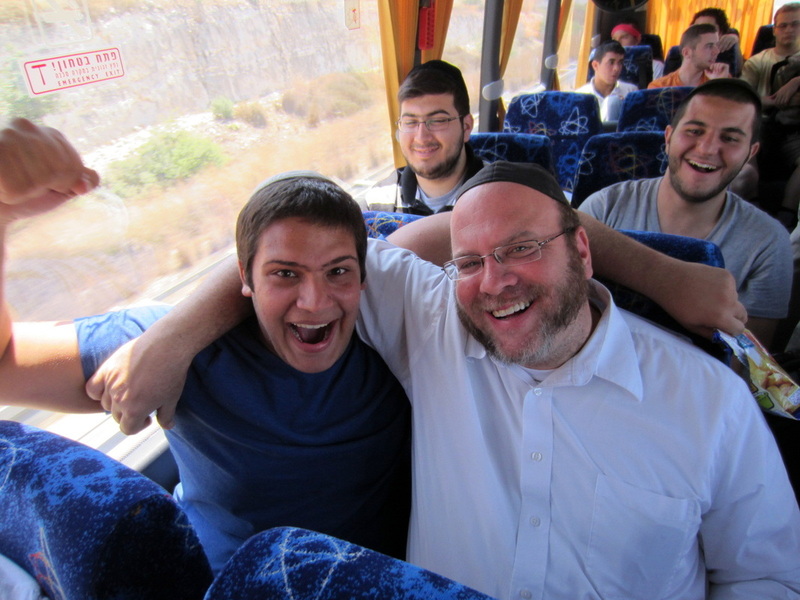 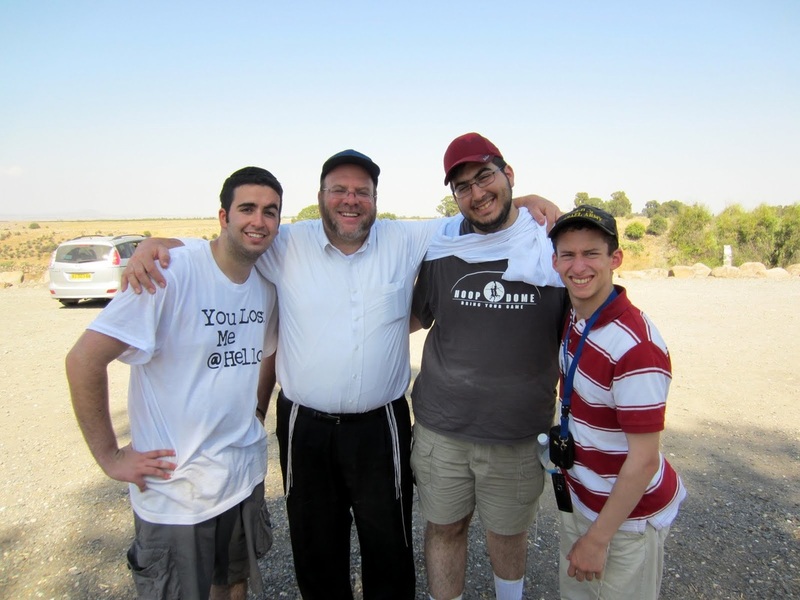 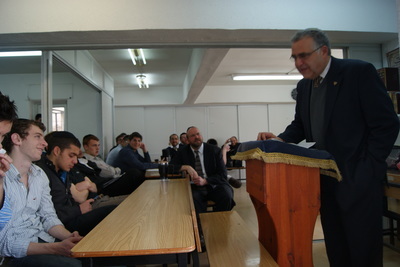 Our own rebbe, Rabbi Bleiweiss, instills his passionate love for the Holy Land in guiding and teaching.